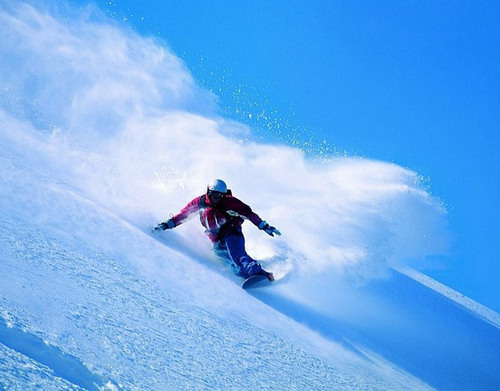 Snowboarding!. . Wallpaper and background images in the snow club tagged: snowboard snow white winter. This snow photo might contain resor ski.